Beautiful 0.3 acre wooded lot located in Steel Branch Subdivision, which adjoins Quail Creek Golf Course. 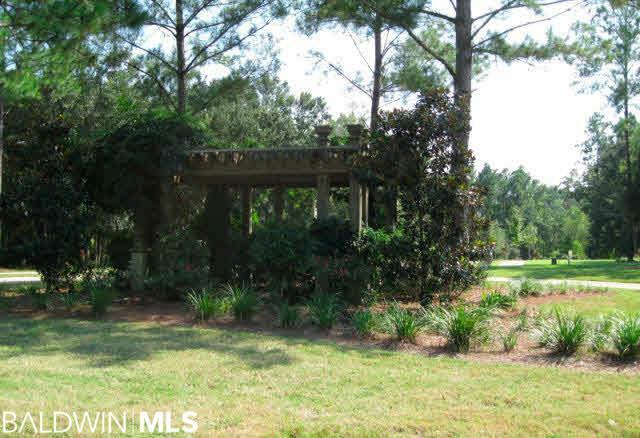 Quiet, scenic neighborhood that is located just minutes from downtown Fairhope. Bring your own builder!